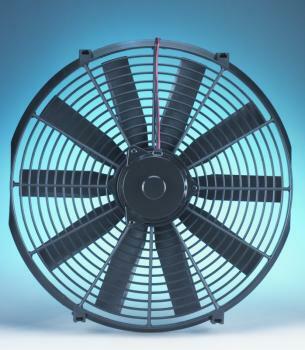 Used as a primary fan, these economical fans free up wasted horsepower and increase gas mileage by replacing the stock fan (where applicable). Used as an auxiliary fan (pusher), this unit will provide additional cooling in an engine prone to overheating. 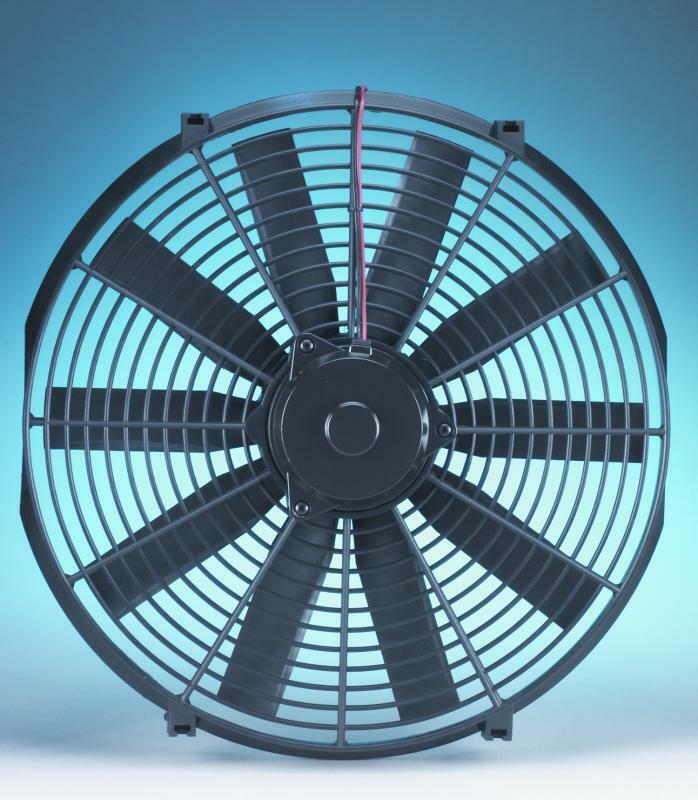 Also allows greater control of fan operation; e.g. water crossings, long idles, etc.